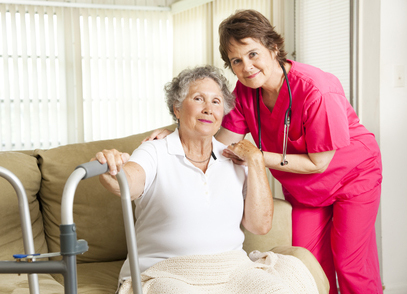 Care facilities have high demands with constant heating, cooling and hot water. Running the large variety of appliances necessary to maintain such an enterprise can also generate a high demand for electricity. A solution such as our Quadgen Steam Biomass Boilers are ideal as they have been designed for exactly such a scenario.Combining Heat and Power generation means especially low energy consumption as less fuel is required to do both simultaneousness. This not only reduces costs but also positively impacts the environment. Biomass boilers are not the only energy producing solution suitable for the catering and hospitality sector, in the correct location Solar PV can be an extremely effective method of generating your own power. Whatever system is used the product can be used locally or even fed back into the national grid giving you an new source of income. Excellent lighting but this can come at a real cost. Energy Efficient Lighting can provide a reduction in energy cost of over 80%. Northern Utilities and our partners are able to provide a range of lighting ensuring we have the right solution for you.